A leisurely ramble through the woods, a meandering city stroll, a blustery seaside promenade or a vigorous mountain hike – all have their delights and incomparable joys. 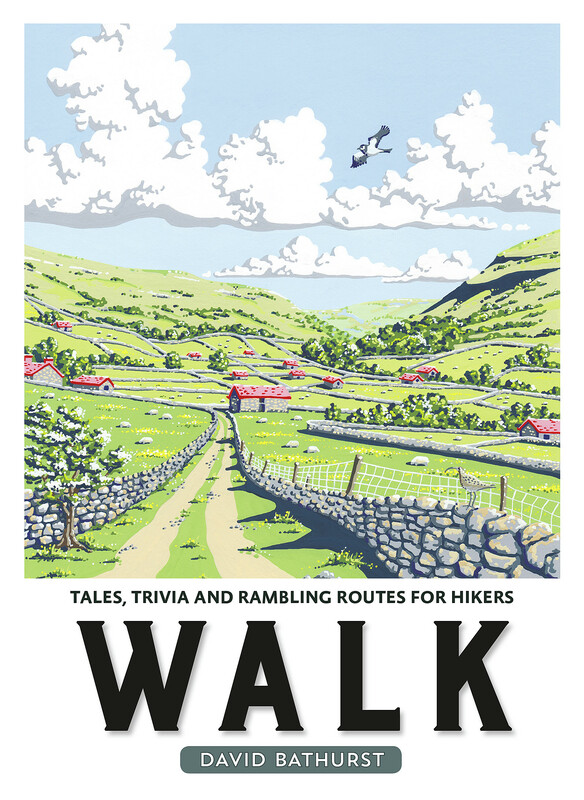 Whatever your walking style, you’ll be captivated and enthralled by the stories and excerpts of classic writing, trivia and practical tips in this book – perfect for anyone who loves the freedom of lacing up their hiking boots and heading for the hills. David Bathurst has walked all the complete National Trails of Great Britain as well as the Coast to Coast Walk, the entire south coast of England, the highest points of all the English counties and the peaks of England, Wales and Scotland. Now semi-retired but working part-time as a criminal lawyer, he lives near Chichester in West Sussex.